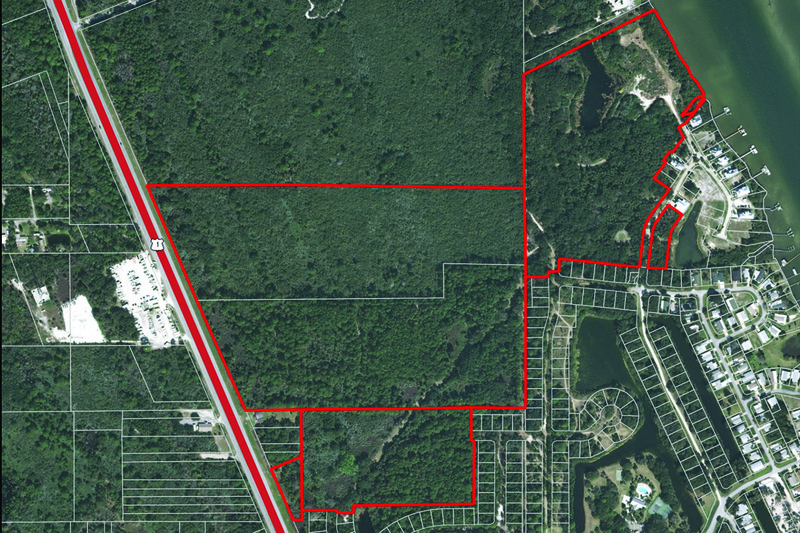 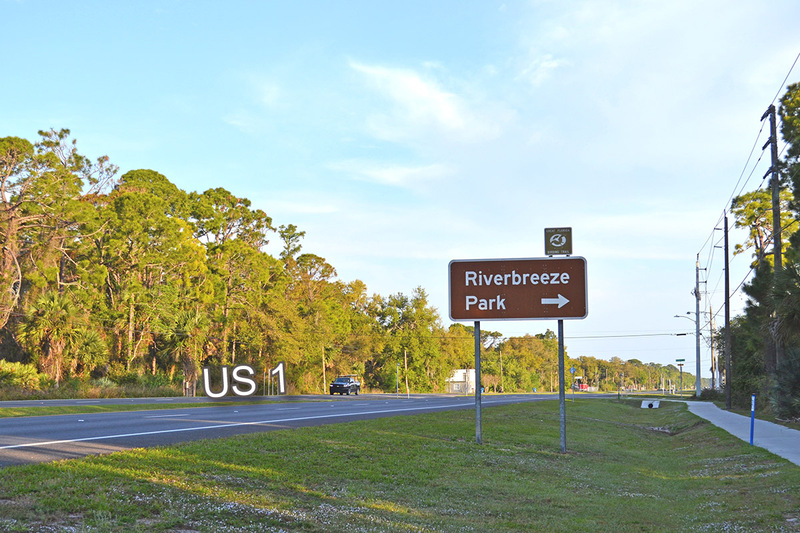 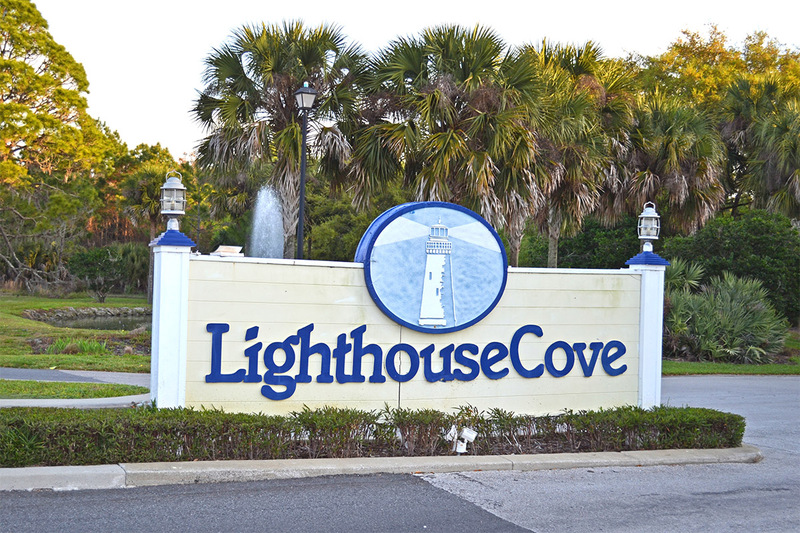 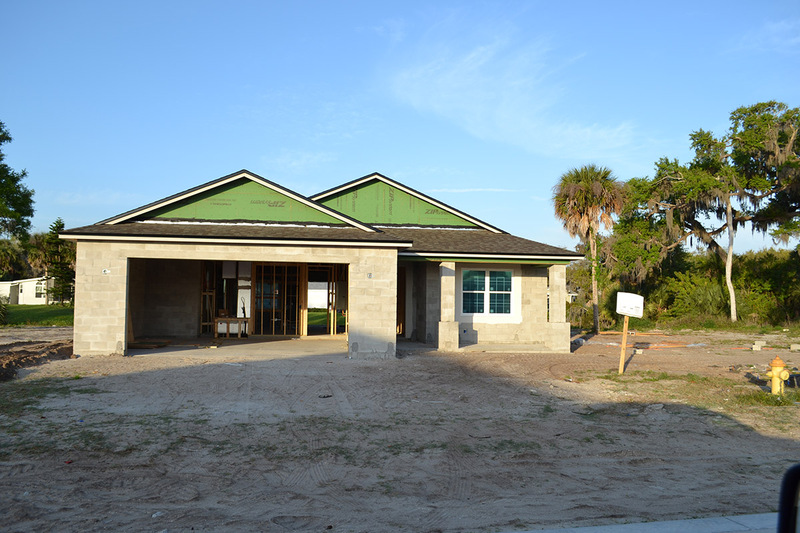 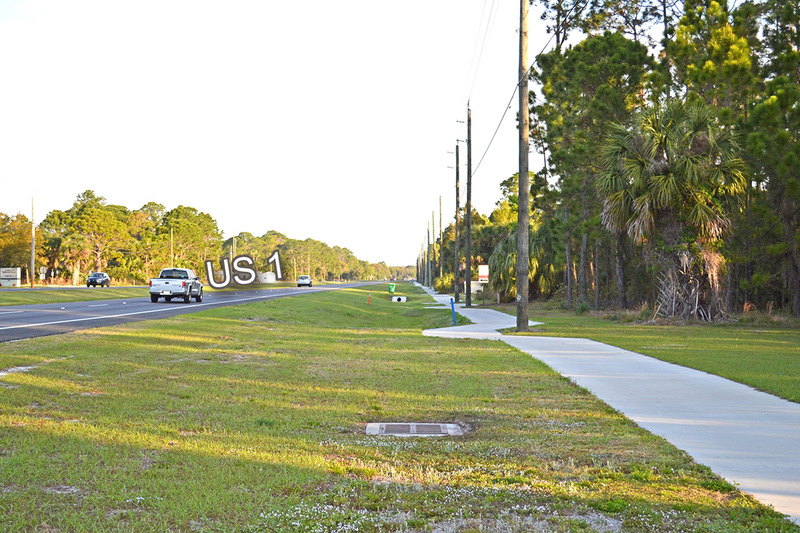 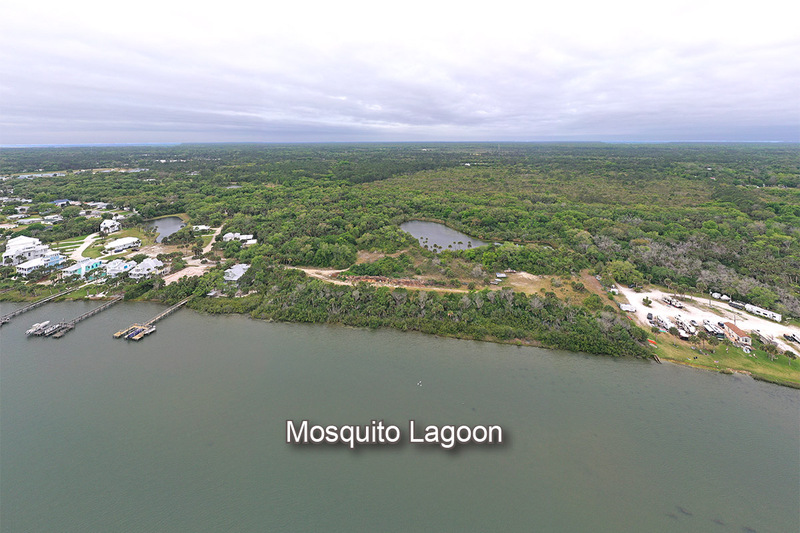 Lighthouse Cove Development provides beneficial road frontage on US 1 along with significant water frontage on one of the least developed regions on the east coast of Florida, Mosquito Lagoon. 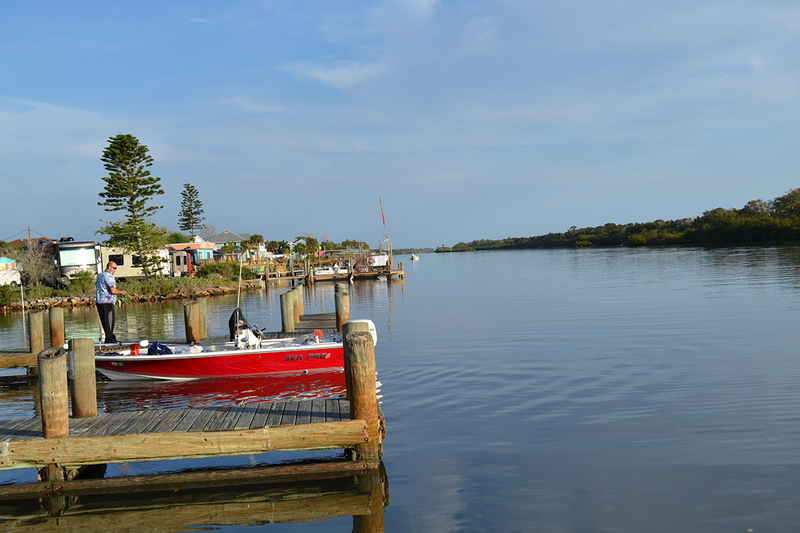 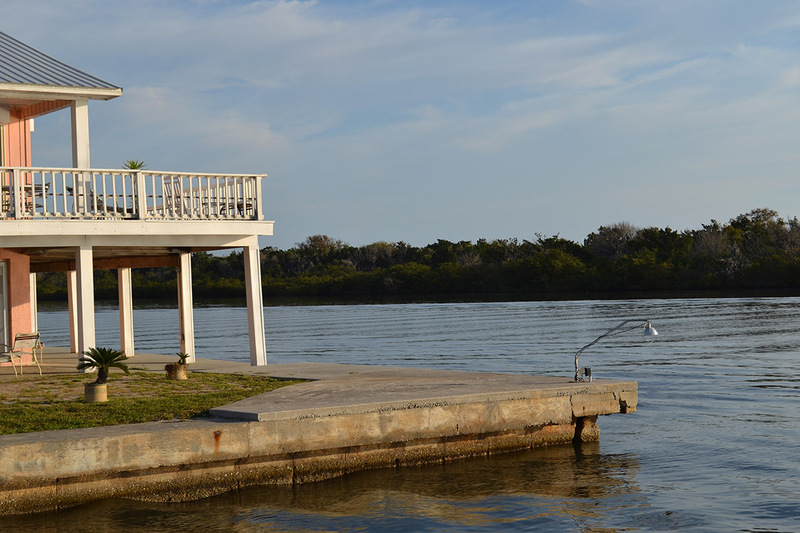 The lagoon has a resident population of Atlantic bottlenose dolphins and is home to the northernmost extent of red and black mangroves which provide ideal habitat for other aquatic creatures. 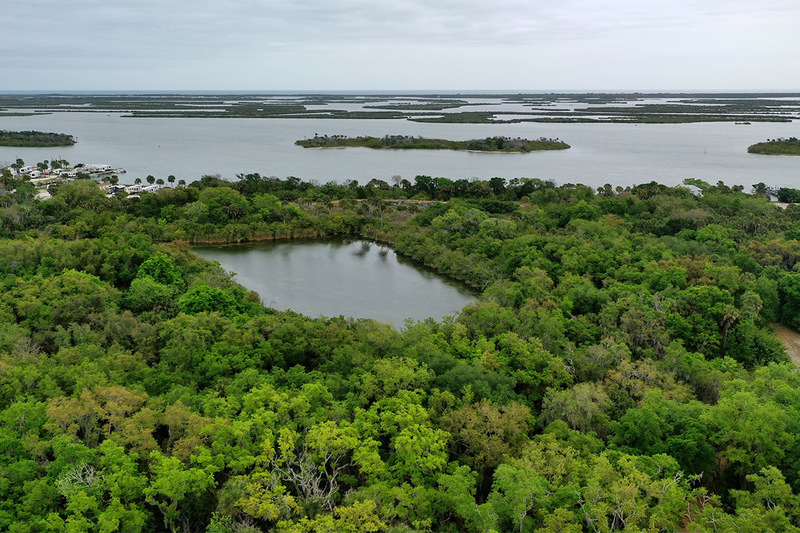 Nearly two-thirds of the original aquatic preserve boundary is now a part of Canaveral National Sea-shore or Merritt Island National Wildlife Refuge. 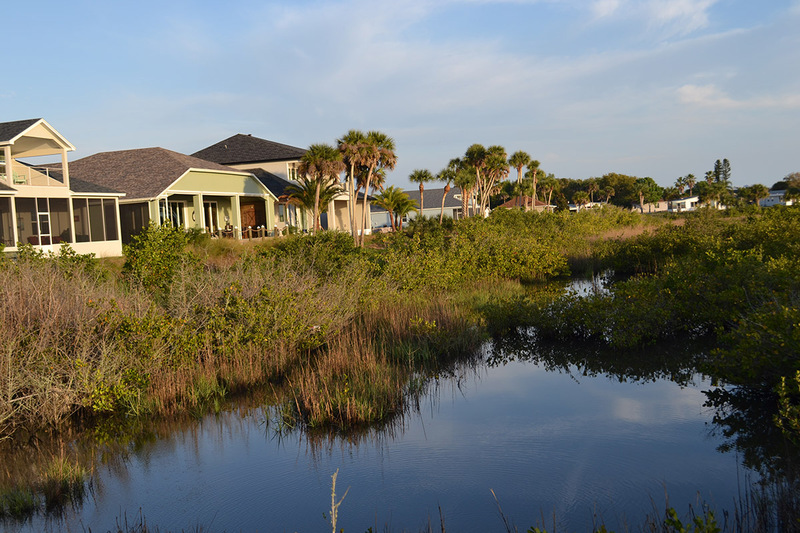 Many neighboring benefits provides Ideal amenities in a growing location with high quality neighborhoods provide significant value to this residential development investment. 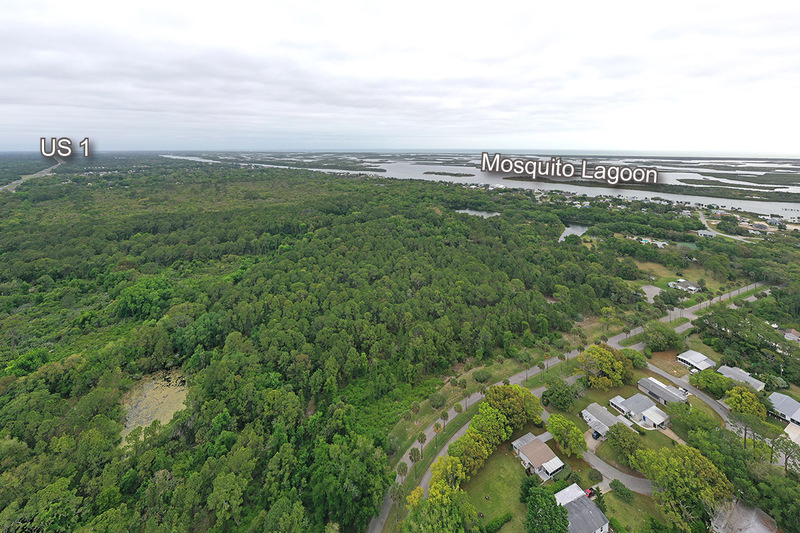 Within this 100-acre lot, there are 440 ± permitted lots with about 10 of the sites with waterfront access on Mosquito Lagoon. 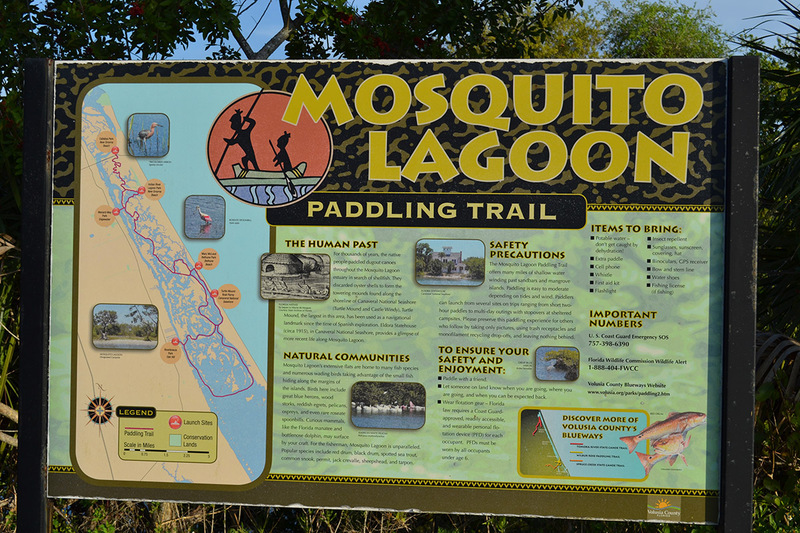 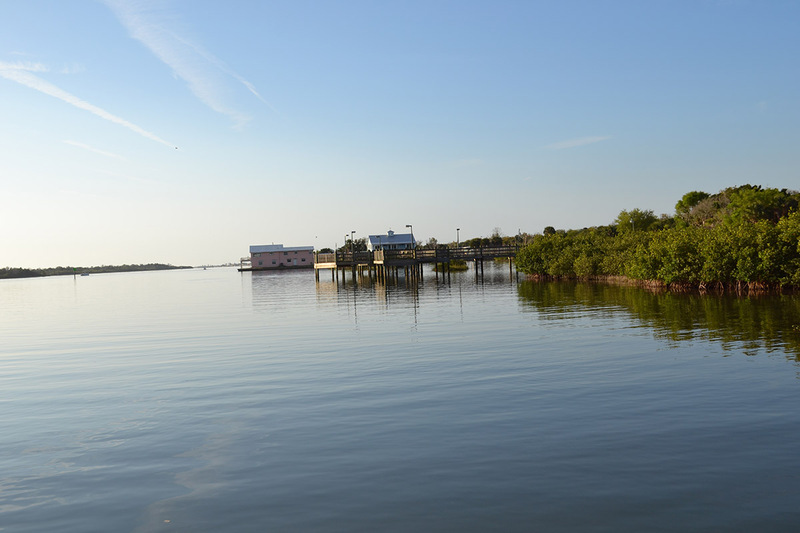 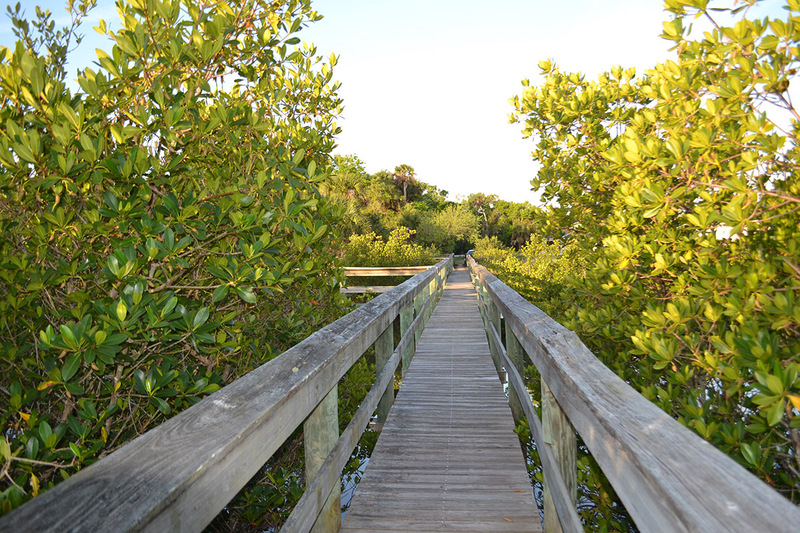 Mosquito Lagoon Aquatic Preserve is in east- central Florida region, south of Ponce de Leon Inlet. 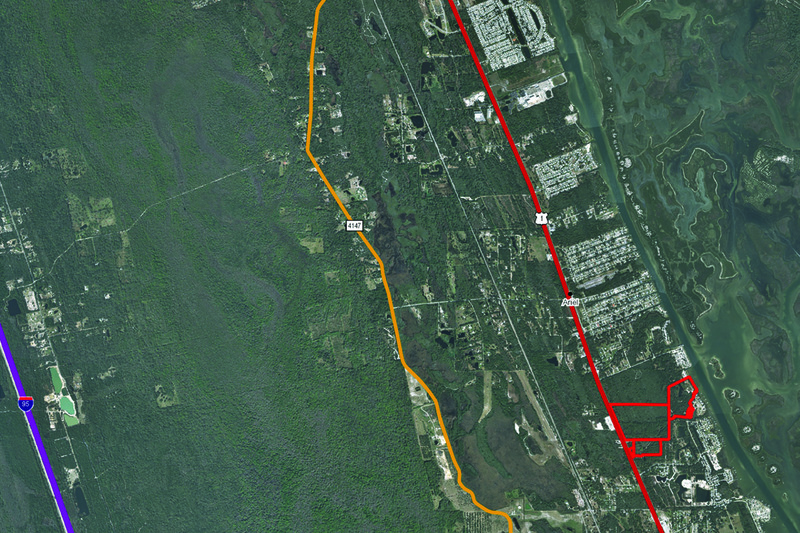 The property is adjacent to two cities, New Smyrna Beach, Edgewater and 50 miles northeast of Orlando. 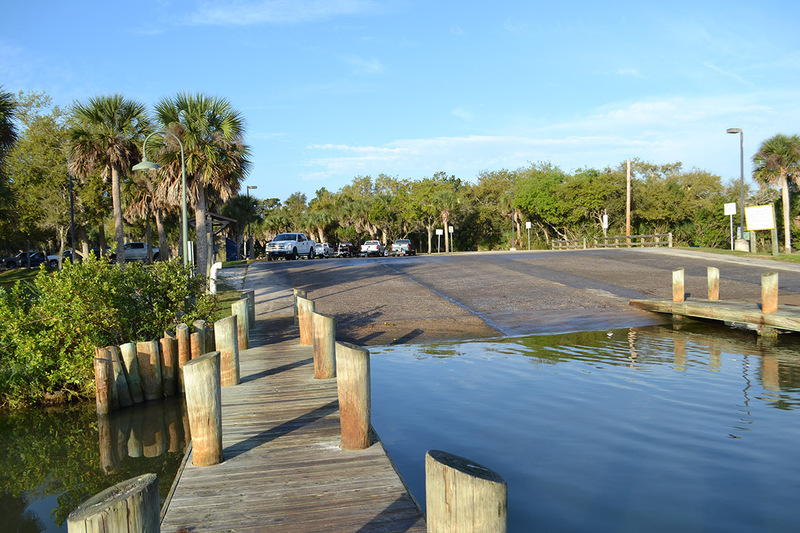 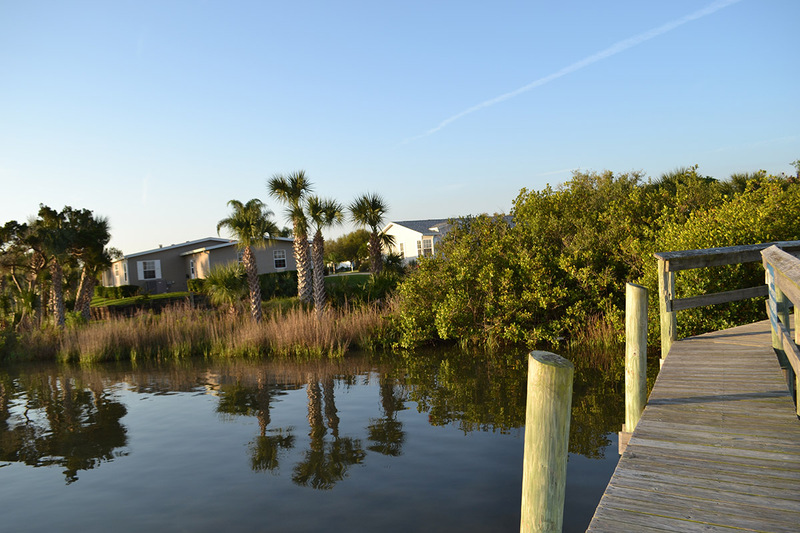 The location is unique to the inland waters of the Atlantic Coast of Florida, and a feeling of relative isolation is attainable just a short distance from boat ramps. 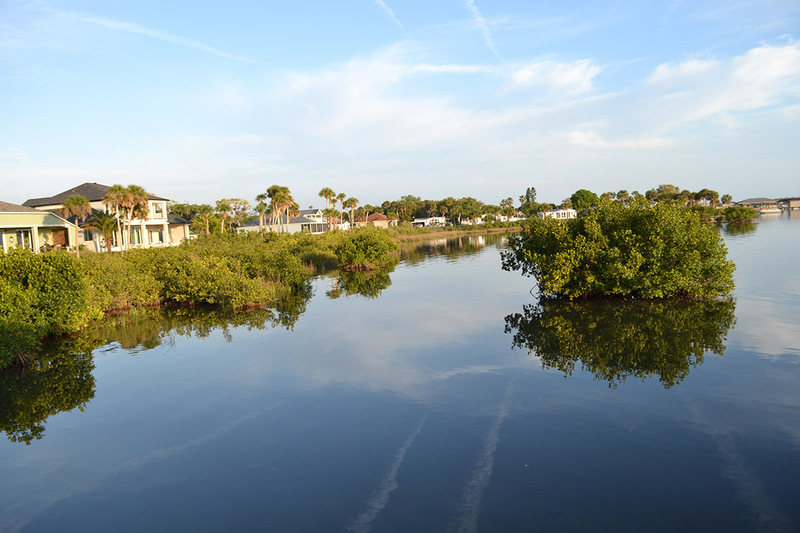 These conveniences provide upscale features to offer potential residence making this residential development a picture-perfect location. 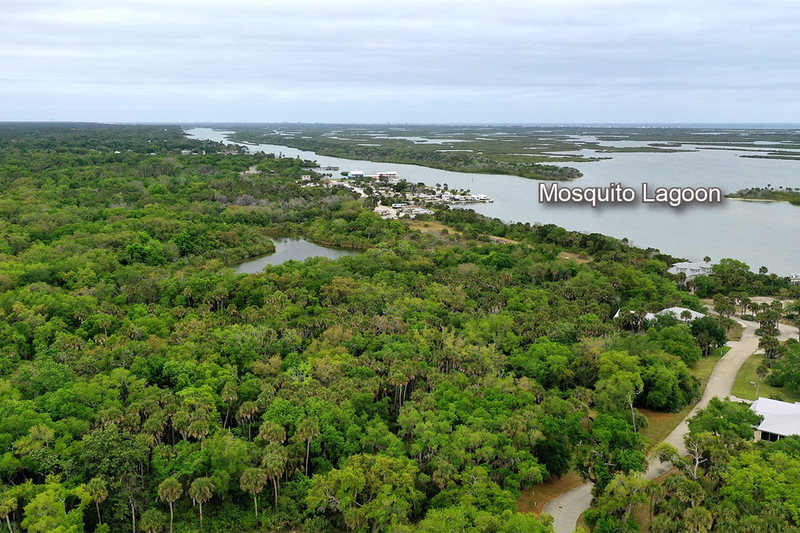 Description: Permitted Lots: 440 ±, with about 10 home sites that could be located on Mosquito Lagoon.